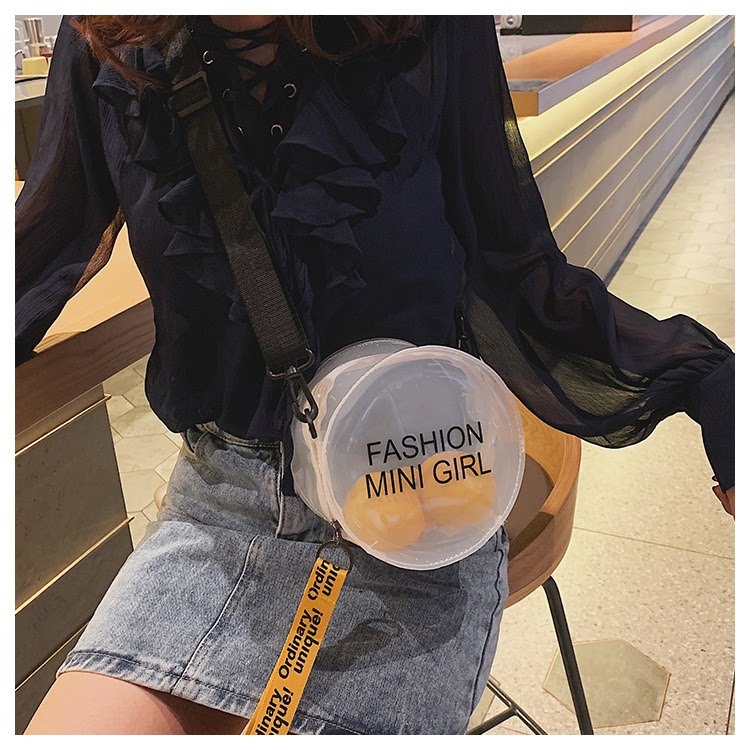 I am back with a new post and this time is about bags. Well, this is about a very interesting webstore that sells jewelry, women´s clothing, swimwear, and of course fashion bags and this time I am talking about Nihaojewelry and today I am going to take the topic of fashion bags from some picks of me by this webstore. I decided to pick the backpack. 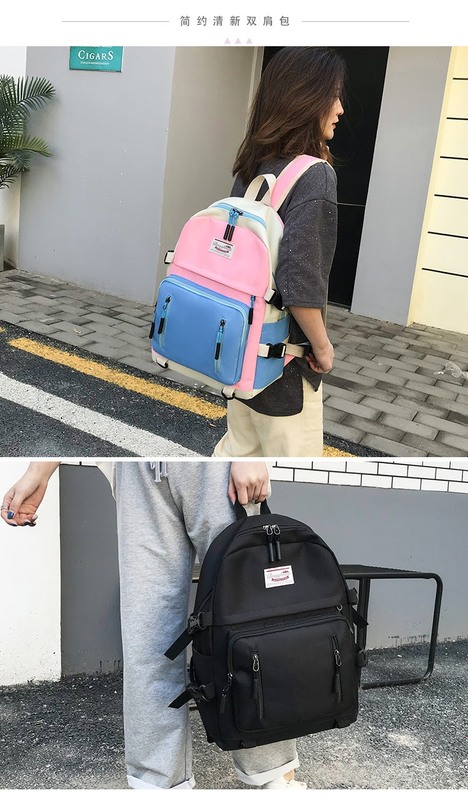 Why choose the backpacks because they are so useful, but not because they are super useful means that these can´t be fashion and cute backpacks. I love it how this wallet in a phone case too which is great so is two per one. The design was the cutest deer and like some of you already know I am a huge fan of this animal. I love it how big is this wallet purse so there is a place for the smartphone too. I love it the multifunction products like this. Another great point about this website is that you can find amazing offers on different products which is great. I am back with a new review and very happy to be publishing a new full review after some dark days literally because I´ve been without electricity but that is something for another post probably I am going to publish an update soon. But today It is time for a new review. Thanks to the website Lenscircle I received two pairs of circle lenses for review but like always all the opinions in this review are based in my own experience with this product. 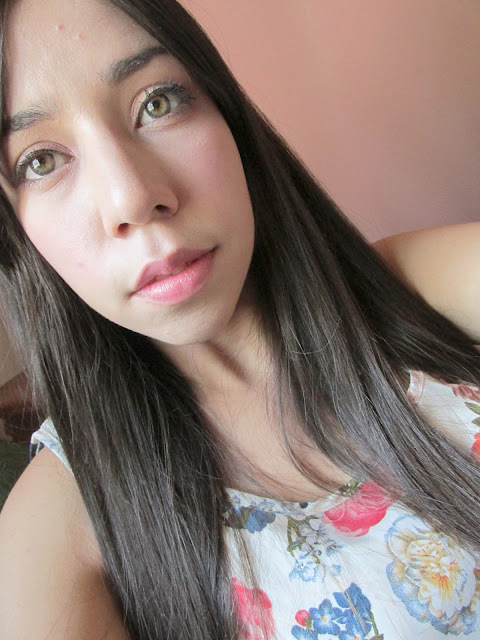 I am not sure exactly how many circle lens about the Korean brand Geo Medical I´ve used but I know has been a lot of circle lenses. ◤ﾟ Design/Pattern + Color: These circle lenses are a tri-tone design and the design, in fact, is pretty natural and I really like that. But the main issue for me is that these lens design does not blend with my natural eyes so looks I little fake but I love it the final result. ◤ﾟ Comfort: Sincerely this is probably the most negative point about these circle lenses, I can´t find these circle lenses comfortable. I can´t use these lenses for over 1 hour. ◤ﾟ Enlargement: The enlargement is subtle but the design itself makes the eyes pop so even when the enlargement is subtle the effect is cute. 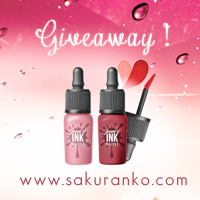 ◤ﾟ Overall: I used these lenses with good expectations because I love it the gray circle lenses, in fact, are of my favorites circle lenses the gray lenses. But the issue is not the design because I know how the lenses cannot look natural. But the issue for me and I don´t If is because I have sensitive eyes but I can´t use these lenses over one hour because I feel very uncomfortable. until the point that I have to remove the circle lenses. So probably It´s me and I have a particular issue but I recommend these lenses If you are looking for something natural probably your are gonna need moisturizing eye drops for these lenses. But I really like the design.  Where you can buy this and more cute Circle Lenses?.-♡-:. A new day and new post because I have a lot of post for publishing and of course so many good reviews that I am excited to share with you. This time is the turn for the website Ever-Pretty this time I picked from there this graduation dress. The design is so simple but the floral fabric is super cute. I remember when I started looking for dresses for my graduation I was like I want something super flashy but to the end, I used a black short dress, really pretty but I only used that dress for that time and no more. So now I am looking for a new dress for graduation I could pick something like this definitely. When I think about the future I still know that I don´t want a huge wedding. I just want something small If I am going to wed sometime. But thinking about my friends If they are gonna marry sometime they should use something like this for their bridesmaid because is so pretty and the purple is a wonderful color too. Thinking about this dress I start to realize that now I don´t have any dress or any blouse in this color and I feel I am doing something wrong with my life. But now seriously this color is so pretty and I don´t have nothing in this color is insane. I am alive and that is because I really hope to be alive. Sincerely the last days are being a little complicated due I live in a complicated country and the only thing that helps me to maintain my sanity is continue blogging and of course working on my blog. This time I am here with a new review about the SAEM Saemmul Essential Tint Lip Balm I don't need explain to much about this product. If you read my Korean Makeup Haul V you already saw this product. After several months using this product I can offer an honest review respect to this product. For me the lip balms are a must have in my life because I suffer of dry lips. So let's go with this review. - In many countries, you only can buy this product online. - The effect is not long lasting. The lip balms are a must have in my life and the reason is that I have dry lips. The sun, the wind the change of weather and some drinks make my lips look chapped and that is something that I don´t like and doesn´t look cute and that is the reason because the lip balms are a necessity in my life. I picked this lip balm because The Saem has turned to be a very good brand with good prices reason because I decided to try this lip balm. Again I picked one with tint color and this is the shade PK02 that is a very cute pink. The effect is slightly moisturizing effect sincerely I felt my lips with a better moisturizing effect with the Peripera Milk Moist Lip Balm Strawberry but the overall effect with the color looks better with this and a great point about this lip balm is that doesn't feel sticky at all so that is great. And If you want to use this lip balm like a base for other lipsticks this product is useful and the effect is pretty. The price is under $7 USD on many online web stores so that is great. By the way, this lip balm has a variety of six shades which is good If you are not a fan of pink. If you want something for everyday I could recommend this product but the moisturizing effect is super subtle so for this time I am not going to repurchase this item. ヽ(o＾▽＾o)ノ I hope you enjoyed this review! wow, the first review of April! I am here this time to share about something super useful in the world of technology like is the smartphone cases. I am here to share a little about a product specifically about the FYY CASE and of course this time the Galaxy S10 Case. This is a very new model but like FYY is a great website they have already the case for this model. 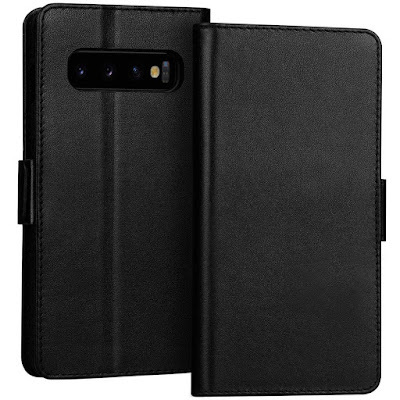 I guess a phone case is great because helps to protect the smartphone and in this case, this provides a great place where to hold the credit cards too so this is like two in one product. This product is 100% handmade this is like a mix between a wallet and a phone case and this phone case is both. 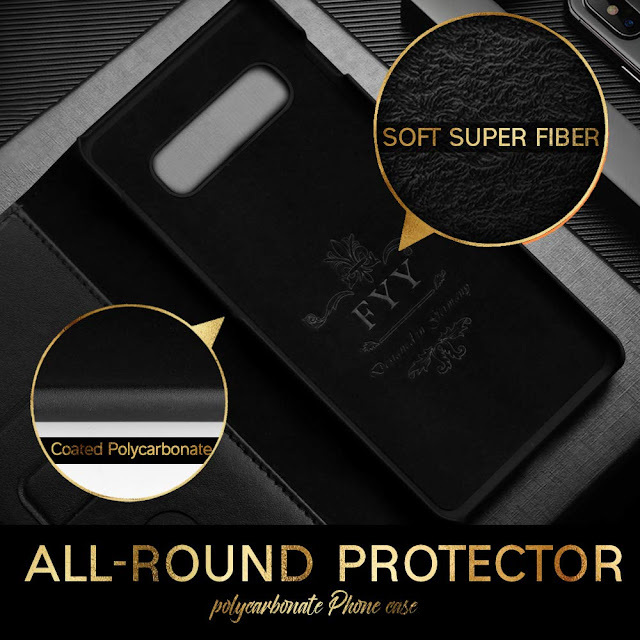 An important subject for me is protecting the smartphone in all the areas and this phone case protects all the corners of the phone. But with this phone case is very well protected the smartphone. Something that is great is the kickstand function is great for when you want to start a video chat or want to watch a video online in both cases this case is great. 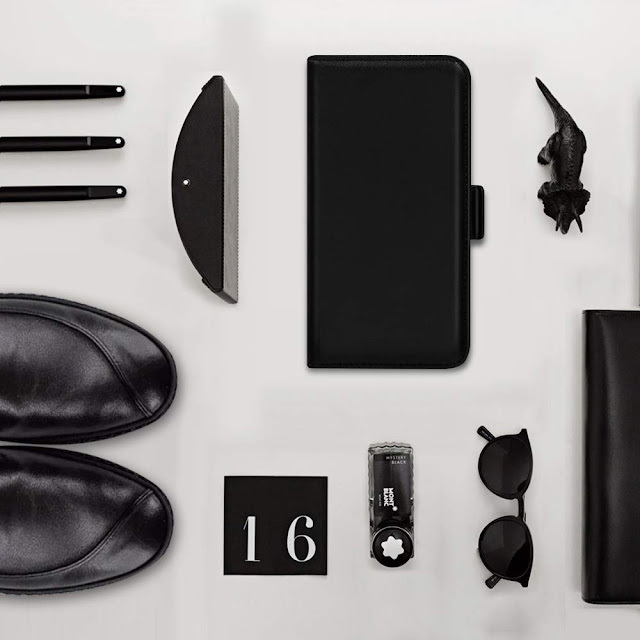 The material of this case is 100% premium leather for a classic and vintage style. 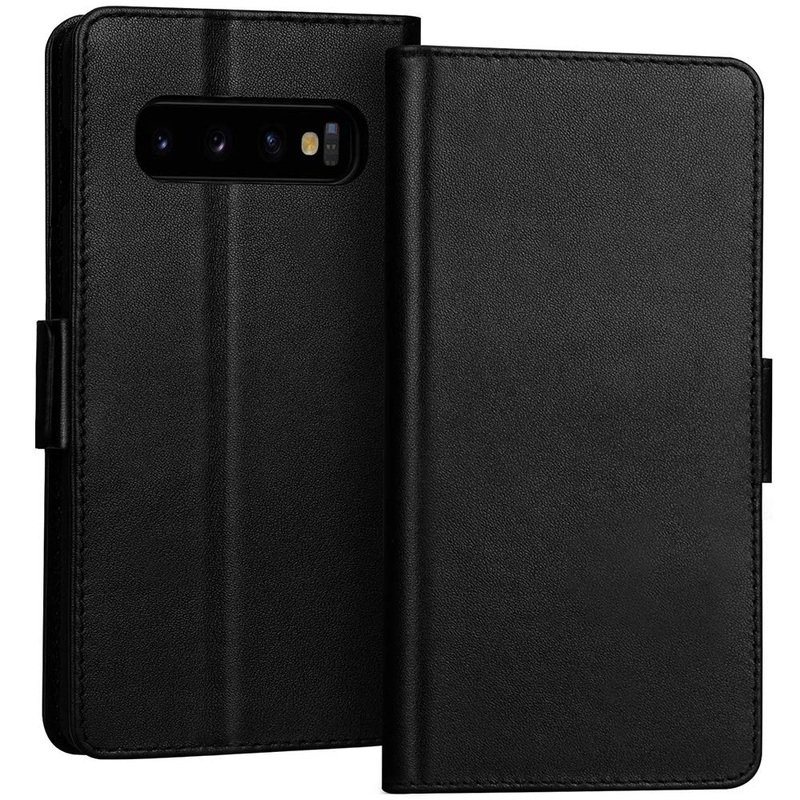 This same model of phone case is for several models of the Samsung Galaxy S10 so depending on which model you have you can buy the specific case. In this post, I shared the link of each model in the name of each one so I hope you can find this post informative and useful. 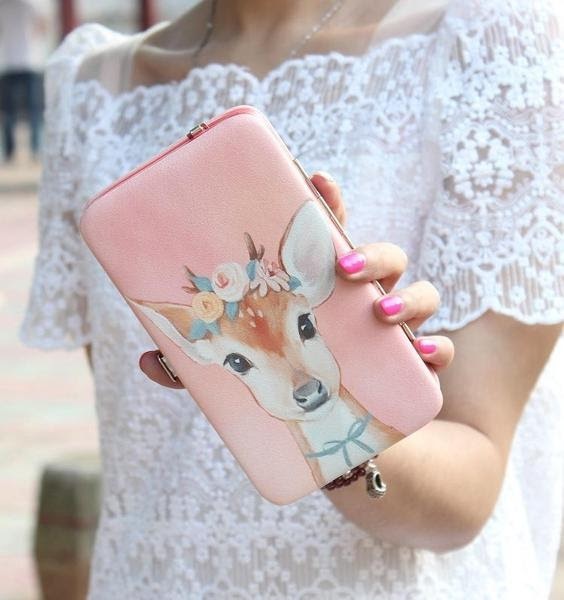 Like always you can check the website of FFY If you are looking phone cases this web store has great prices too, you can find their accessories for office, for children, tablets, iPhones, Ipads and more. I hope you can find this post useful and I want to invite you to visit this web store and wish you a good day. Today a new post starting with a powerful quote from one of my favorites book of this year 2019 King of Scars. 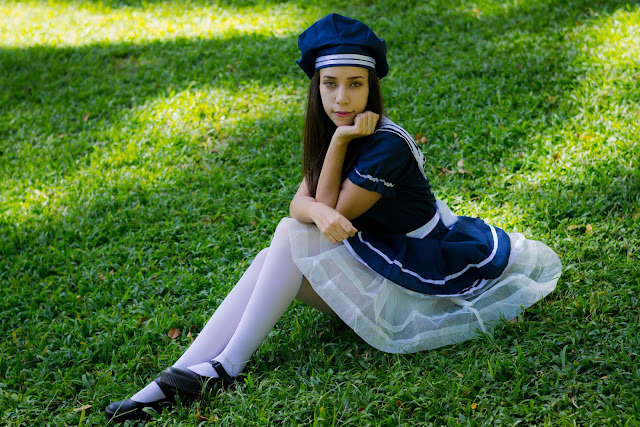 The coordinate is inspired by a navy girl mixing the navy style with a touch of kawaii. This coordinate is so simple but in fact, is really pretty because I want to express all my kawaii style with a navy simple short dress. I remember when I was a child that I have a beautiful navy blue velvet dress and the only thing that makes me a little sad that the memory of that dress is only in my mind and in my mom memory because I don´t have photos with that beautiful dress. So this time I wanted to recreate a little that navy dress style with this coordinate. The photographs in this post were shot by the amazing Rafael Mesa I love it how he captures amazing shots through his lens. Sincerely I love it how he has the ability to capture the essence of I want about a coordinate. I´ve been thinking about my smile and how almost all the time I look so serious but now I feel that is part of myself a part that I cannot change completely and I don´t feel bad about that. Now I know that I am strong enough and I don´t need to change anything about myself I just need to be who I am and enjoy my life the best way possible. A few days ago the past 15th of March I turned 26 years old but I feel good about that too another year for celebrating.